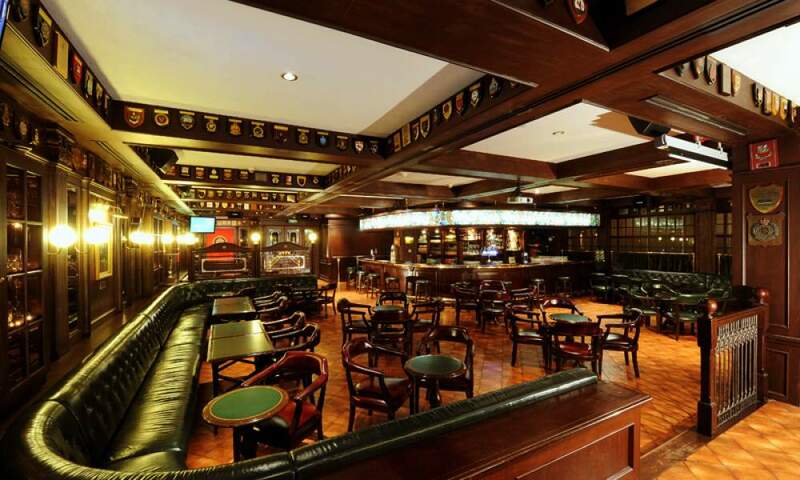 The Tiger Brewery Tour takes you behind each step of the brewing process of Singapore’s iconic beer. You’ll even get a chance to taste the “wort”, which is beer before it is fermented for alcohol. You can also try your hand at tapping the perfect pint of draught beer and sample some of the freshest beers around. Book your tour today!